The development for Andor was carried out in conjunction with Heron Property Ltd. The site was developed on a bespoke basis for Andor Technology in conjunction with Invest Northern Ireland on a Design & Build Basis. It included the Land Sourcing, Acquisition, Design, Construction and sale back to Andor. 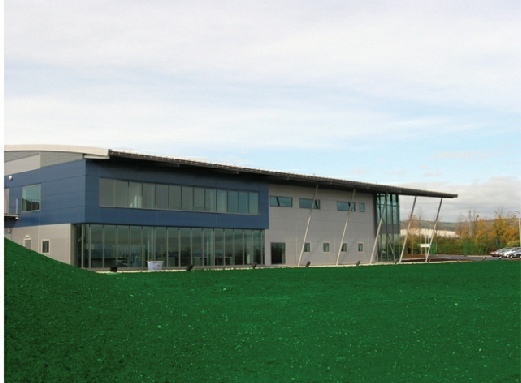 As befitting Northern Irelands first plc, the building combined a high specification open plan class 10,000 office development with state of the art research and development laboratories together with anti-static floors and clean rooms, allowing for the functionality of production and distribution. As with all Heron Property projects the development was designed with sustainability at the fore allowing for the future expansion of the building or for the potential change in use of the building in years to come.